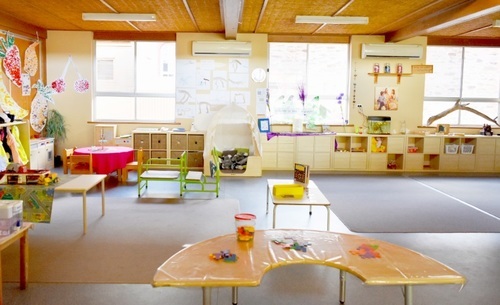 Our building houses many niche areas that children experience play, singing, painting, drawing, reading and creative activities. Children develop confidence and a positive sense of self, while playing and sharing with others. The outdoor area is filled with play equipment to stimulate minds and get bodies moving. 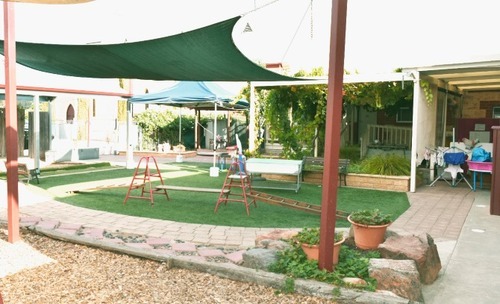 Our outdoor environment includes a shaded sand pit, generous lawn area, gazebo and swings.